Law Offices of Sabra & Aspden, P.A. Attorney Sabra has represented clients in personal injury, worker’s compensation, and criminal defense matters for more than 40 years. Mr. Sabra has received the distinction of being one of only two attorneys in southeastern Massachusetts selected by Massachusetts Lawyers Weekly (2009) as a “Power Lawyer”, and was also featured in the Fall River Herald News . 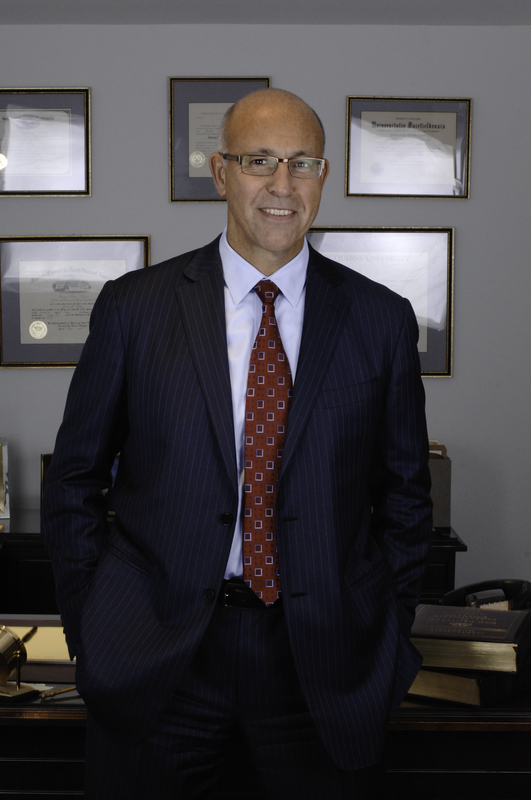 In addition to his law practice, Attorney Sabra has served in various community organizations, as a member of the Massachusetts Board of Bar Overseers (charged with overseeing alleged improper actions of attorneys licensed in Massachusetts), and on the Judicial Nominating Commission for selection of judges and clerk magistrates in Massachusetts.